Literary fiction has been in the news; concern that since the recession it has been particularly badly affected. There are also fears that things could get worse in the post-Brexit world. It is easy to see from the best seller lists that populist, genre fiction, is doing well, particularly promoted on Amazon with sales of Kindle. But for the vast majority of writers who wish to create literary fiction, prose and plot that are not formulaic, where style and language matter, it is very tough. Few authors can rely on their writing to support them; a second job is required. Therefore less time to write. It is said that the big publishing houses are no longer able to support promising writers. As quoted in The Guardian, Waterstones boss, James Daunt, said that although the printed book is back, he regretted the lack of ‘literary grandees’ coming through as best sellers in the Christmas market. The Arts Council of England is also worried about the future of literary fiction and is thinking of ways to support individual writers in various ways. How this could be done is unclear, one supposes in the same way that prizes are awarded. How is this literary fiction defined? https://www.goodreads.com definition is thus. ‘Literary fiction is a term that has come into common usage in the early 1960s. The term is principally used to distinguish “serious fiction” which is a work that claims to hold literary merit, in comparison from genre fiction and popular fiction.’ But why is literary fiction important? Perfectly expressed. This is the reason I read. When choosing novels for the Book Group at http://thespring.co.uk this is one of our main criteria. If the plot and writing is formulaic, if the characters are stereotypes, what is there to discuss? Allowing Agatha Christie’s ‘Murder on the Orient Express’ into the summer season is an exception for we have to find out why this and many of her other whodunits have survived the test of time. Why yet another film remake? It will be interesting to see how much we enjoy and can validate her writing. 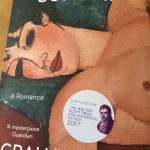 Then returning to ‘literary grandees’, it is pleasing to note that although the male authors have not sold as expected, women have done especially well; Margaret Atwood, Sarah Perry, Helen Dunmore to name but three. 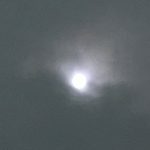 At the same time a letter in http://theguardian.com earlier this month from http://www.skyscraperpublications.com wrote of the problem for small publishing houses. 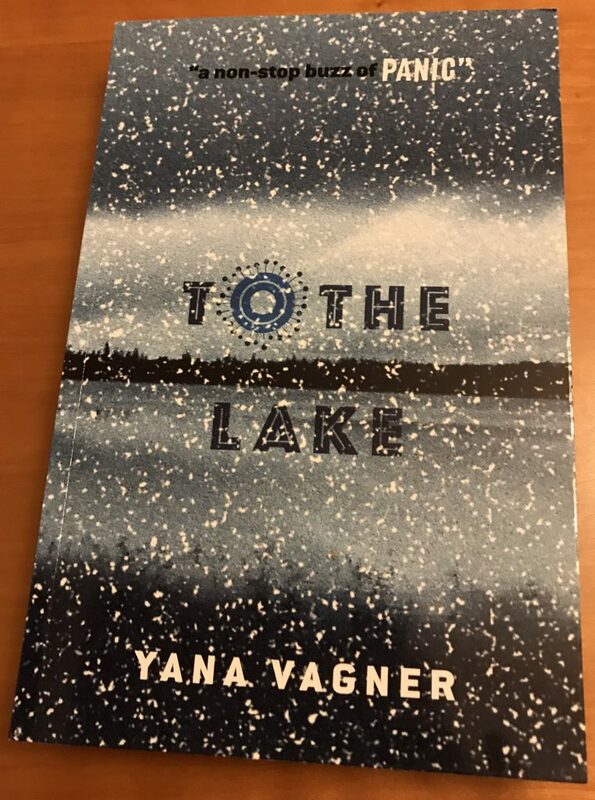 An excellent novel they published last year, ‘To the Lake’ by Yana Vagner which sold very well in Russia and won prizes in Europe, was not reviewed by the 50 publications to whom they sent copies. How can a novel become known to the public? Is the media to blame? This novel is on my wish list and I hope that many more book lovers were alerted and will be reading along with me. Previous PostThat love scene – how to get your characters into ‘bed’?